Monkeys appear cunning and agile. They almost always get, what they want to get. 3h p.m. – 5h p.m.
As soon as a problem occurs, the Monkey may appear on the stage – with a perfect solution. The Monkey meets the challenge and maybe the defeat should have happened, the Monkey could stand it without any doubt. The Monkey doesn’t feel small – and it can take criticism at ease. Monkeys have wide interests and can develop big ambition –they are keen to get succeed. They tend to focus their wishes and desires so in the center of acting is represented their interest and profit. They are always interested in getting the advantage and the biggest piece of the pie for themselves. Although they used to act this way, even it might not be needed, but curious and self-confident they could prove the success. They are inspired by the cornucopia of ideas... and would have the talent to realize those plans. The Monkey is a fine actor and could play the parts at its best - when it must be persuading… On a professional level, it might be the same matter. But this talent makes the Monkey’s companions sense distrust. So it remains the question whether it should be taken seriously or not. The Monkey has equally the reputation of being malicious in its behavior. It doesn’t seem to be confident, but finally, you would have been persuaded before you could willingly make up your mind. It is passionate, ambitious and fiercely competitive: The Fire Monkey represents confidence and impatientness– bursting with strength. Innovative projects, renewals and improvements in general are set on the list. Defying all odds they are regrettably haunted by pure egoism and their predominating behaviour won’t be welcome. On professional level the Fire Monkey dominates the upper floors of the managers and members of the executive boards. The Fire Monkey is the most self-confident type of the zodiac sign of the Monkey. It wants to be heading the top and is quite self-convinced. This type of Monkey represents energy and is warm-hearted. These kinds of persons prefer feeling the ground beneath their feet – close to their adequate element wood. The Wood Monkey endeavours a maximum certitude in life. They collect material and non-material goods by maintaining of ethic and attitude to morality. The Chinese zodiac animal sign of the Wood Monkey is open-minded towards development and improvement. It brings up projects and ideas with persuasion and assertiveness towards lucrative sustainability. The element of wood reinforces the particular interest towards renewals and improvements. They are explores and they are never getting tired to adopt knowledge. Progress means everything to them – as it is said just making progress guaranteed stability. The social status is important for them. The Monkey’s general and profound thirst of knowledge becomes reinforced by the element of water. The Water Monkey adopts all information that is confronting and makes its mind enthusiastic to attain the objectives. The unpredictable side of the Monkey appears spontaneous and dramatically – evermore caused by the element of water. The element of water is forced to give way to the resistance… so this sends the Water Monkey a trace of agility and suppleness. 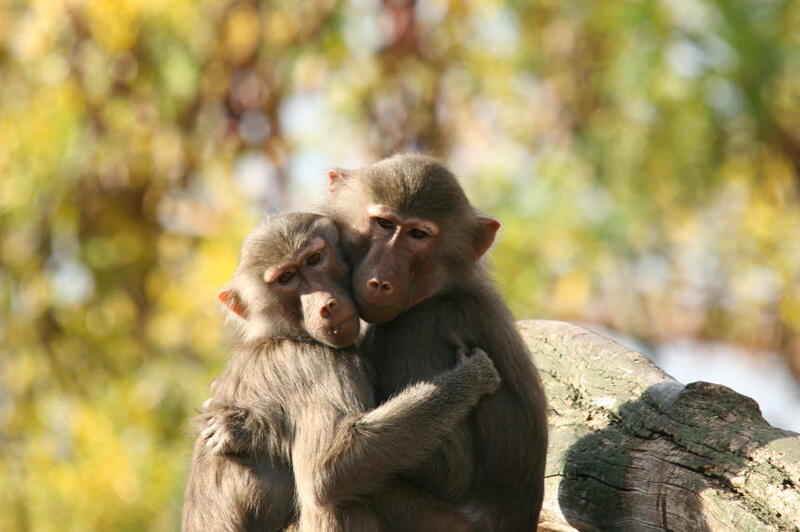 This is a warm-hearted kind of Monkey – the most helpful Monkey among its companions. The Metal Monkey is strong, firm and high principled. It is controlled when other are upset – keeps calm within challenging situations. Obstinate and with ambition - the Metal Monkey follows its imagination and is equally goal orientated. Metal Monkeys have specific needs for security and well-ordered circumstances. They possess financial talent to deal with business partners and advanced features. They do almost everything for success and in combination with their characteristic of being a hard and efficient labour – they get finally succeed.